Chris Vega was born in California but grew up in Northwest Arkansas. He has been in NWA since 1991. 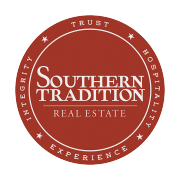 He's expereinced businesses of all types throughout his life. Early on in his career, Chris discovered the most valuable product he can provide to his customers, is good, quality, and reliable service. Chris has the "customer is always right" mentality. 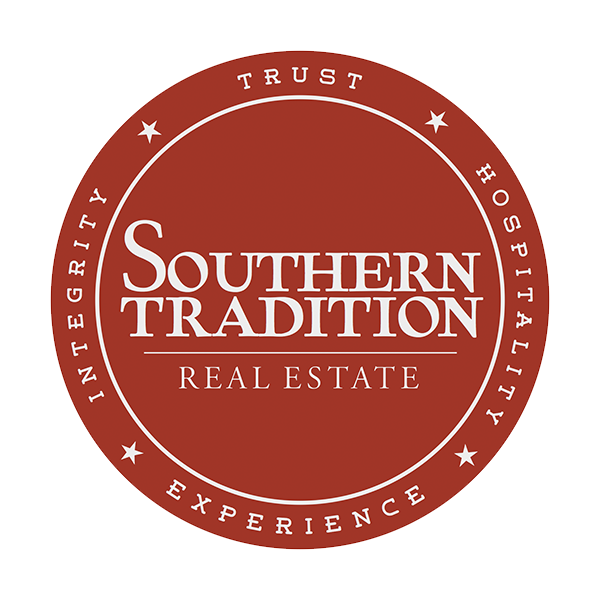 Southern Tradition Real Estate became a natural fit for Chris with roots in trust, hospitality, integrity, and experience.